Join in with a very special 15th birthday tea party for Charlie and Lola in a magical party tent at The Old Lodge Hotel. 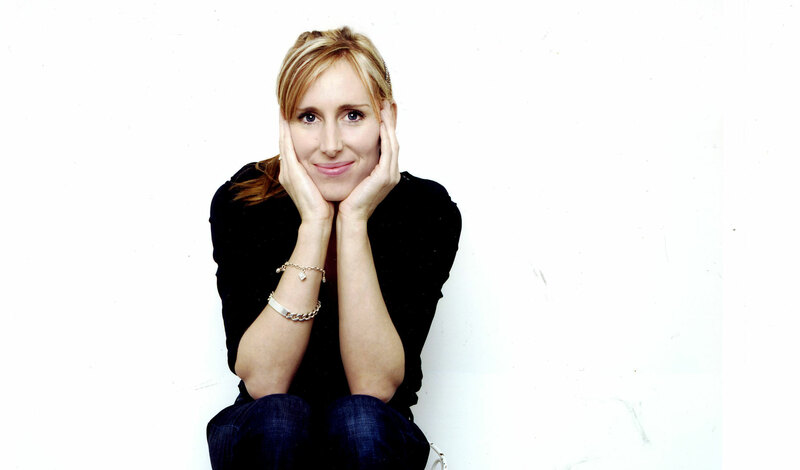 You will get the chance to meet their creator, writer and illustrator Lauren Child. Lauren Child is widely acclaimed as one of the most talented and creative author/illustrators working today. 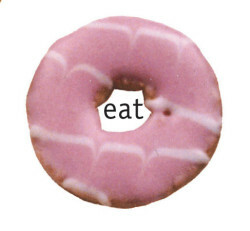 She won the prestigious Kate Greenaway Medal in 2000 for the first of her Charlie and Lola picture books. Lauren published her first Clarice Bean novel in 2002 – Utterly Me, Clarice Bean. 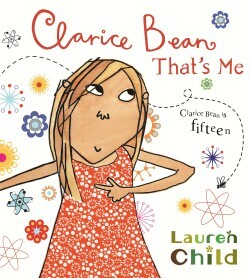 Her third Clarice Bean novel – Clarice Bean, Don’t Look Now was published in 2006 and has sold over 500,000 copies. 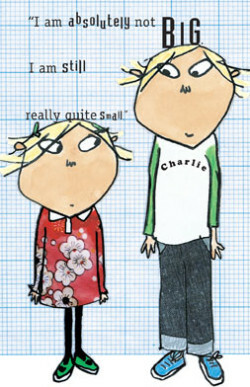 In October 2005, the BBC launched an animated series of Charlie and Lola, which went on to win four BAFTAS.